Anna Maria Island made it in the top 5 islands of Tripadvisor´s Travelers Choice Awards 2013! It has been named one of the top five island destinations in the country. The fact that travelers named the islands that made it on the list shows that Anna Maria Island is no longer a well kept secret. Anna Maria Island was named the #4 Island destination, after San Juan Island – Washington, Kauai – Hawaii, and San Marco – Naples. The barrier island of Anna Maria is an absolute slice of laid-back paradise. Golfing and fishing are two of the most popular tourist activities, though an afternoon lounging at Bean Point beach is a must-do, too. The Anna Maria Island Historical Museum is a fun way to soak up some local history when you’re taking a break from soaking up the sun. Trip Advisor lists 26 things to do on Anna Maria Island, including Bean Point, the Coquina Bay Walk, Parasailing, Segway Tours and the Island Players Community Theatre. 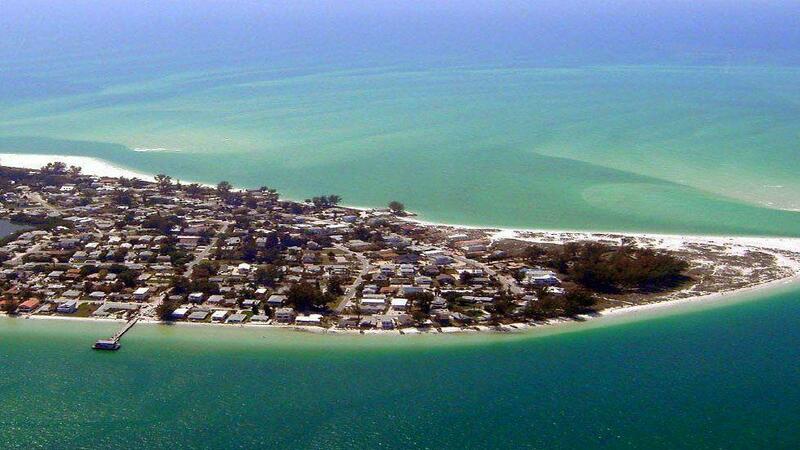 Interested in buying a property on Anna Maria Island? Call us @ 941.866.1666 or use the contact form below.